It's great to have you here - lets get started! Gayle Macdonald is a British Mum of two boys living in Spain. She has been alcohol free since March 2018. Gayle understands that parenting with alcohol is a destructive cycle in which so many women get stuck, yet as Mums we are targeted and encouraged even, to drink to cope with our lives as mothers. This is a dangerous message both to ourselves and our children, this needs to change and the stigma, shame and guilt of choosing an alcohol free life needs to be celebrated, not judged. 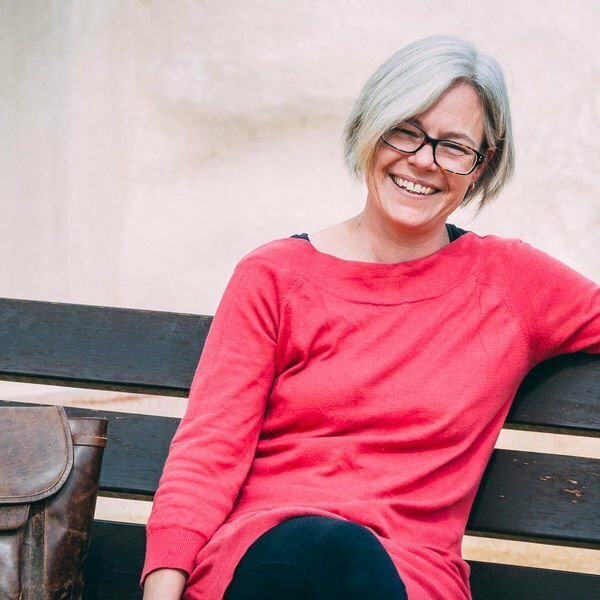 Gayle is passionate about helping other Mums transform their lives and the lives of their families by choosing to live an alcohol free lifestyle, through self awareness, self care and self discovery. Being a sober Mum is the best thing that she has ever done and has led to so much freedom, peace and clarity. Gayle’s mission is to help women just like her see that living an alcohol free life is wonderful, empowering and liberating and should be celebrated. To help Mums break free from their struggles with alcohol to find peace, balance and freedom through self care and awareness. 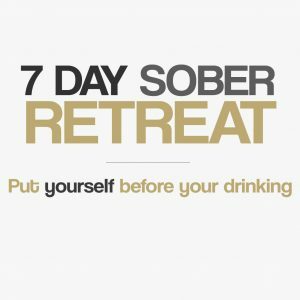 Design your own sobriety and celebrate your choice to live your life alcohol free without judgement, fear or struggle. Being a Mum is hard and Sober Bliss is a place where you can find love, support and safety to explore your own journey to sobriety and rediscover your true self. 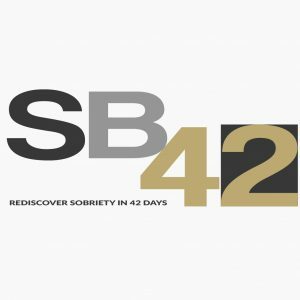 Sober Bliss offers personalized online support for Mums who want to break free from the lonely, shameful and destructive cycle caused by alcohol without fear, struggle, shame or judgement. The Sober Hour is an opportunity to have a virtual chat and cup of tea to discuss personal struggles, come up with a plan or just off load, ask for advice when you need it most. The virtual online Sober Bliss Program is a six week course dedicated to helping mums break free from alcohol based on self care, awareness and self discovery. It is practical, convenient and is designed to fit in with your busy lifestyle.